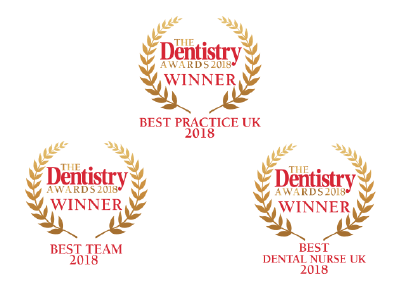 At Blossom Dental Care & Implant Studio, we bring a complete and advanced range of general, family and cosmetic dentistry treatments to our patients. 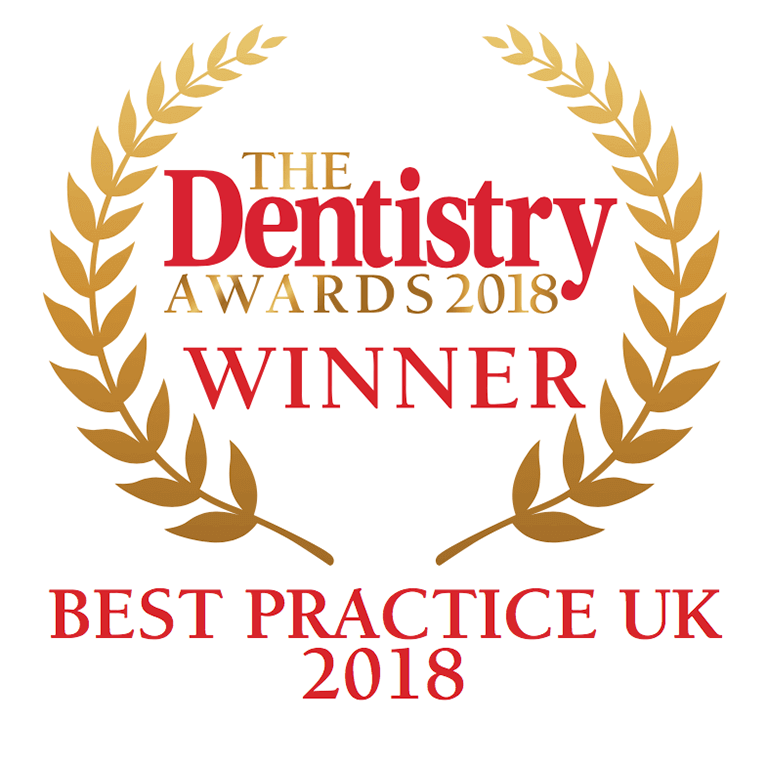 By putting patient care and dental excellence first, we’ve built a strong reputation based on our experience and expertise in both York and surrounding areas. Our implant expert, Dr James Harrison, has successfully placed 500 dental implants over the last 8 years. 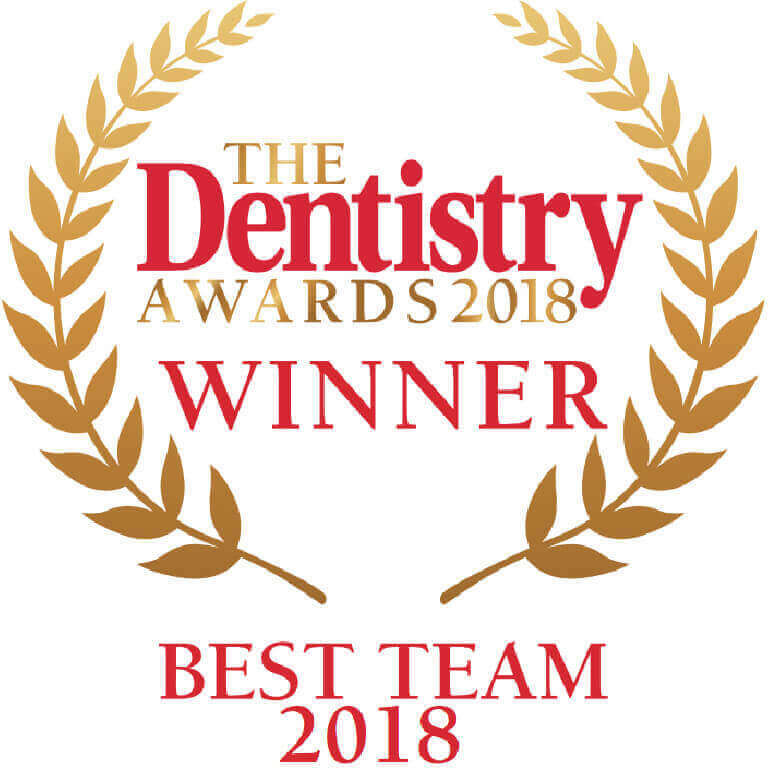 We are a leading provider of Invisalign here in York and are proud to be the only team to have been awarded ‘Platinum Provider’ status. Our Invisalign experts have helped over 200 patients feel happier and more confident with their smiles through this transformational treatment. Transform your smile with an impressive smile makeover from Blossom Dental Care & Implant Studio York. Our finance options enable you to follow your ideal plan and achieve your fantastic new smile. Take your first easy step to a more confident smile. As it's Easter Weekend the practice is closed from 5:30pm on Thursday 18th April 2019 and reopens on Tuesday 23rd April 2019 at 8:00am. 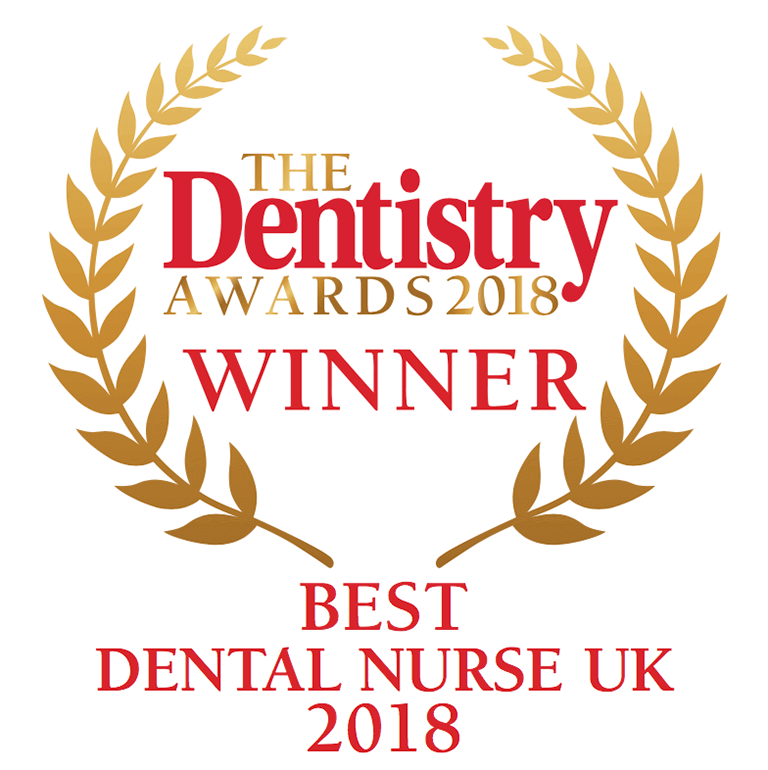 NHS dentist vs. private dentist – what’s the difference?